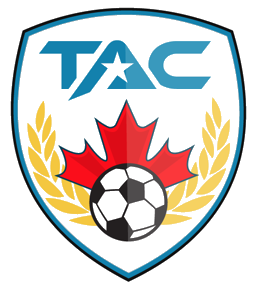 Our swimming camp takes place at TFS – Canada’s International School. The swimming pool is newly refurbished and state-of-the-art. 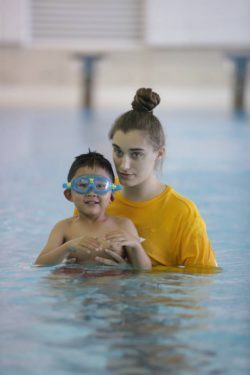 Students have the chance to take their swimming to the next level through 2 hours of instructional swim per day for a total of 10 hours during the week. Student progression is tracked using the Star System. Students begin at Star One and graduate to more advanced levels by demonstrating certain measurable abilities. The highest level, Star Ten, is equivalent to the Red Cross’ Bronze Star programming. First Day Assessment – During the first day, students will be assessed on their existing skills. They will be placed in a group with peers of a similar age and ability. 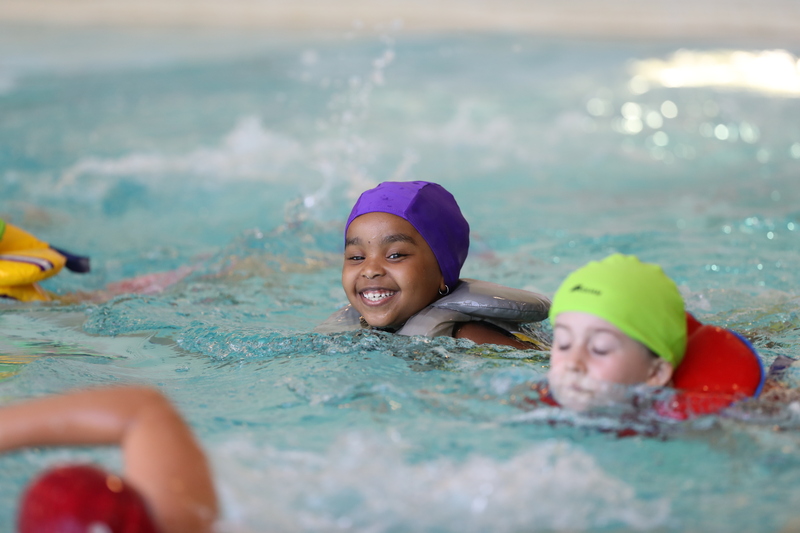 *If applicable, children may bring certificates of previous swim programming on the first day of camp. Final Assessment – Students will either pass the level or continue at the same level in another week of camp or next program. 10 Levels, from beginner to advanced, focusing on swimming safety, swimming principals such as entry, proper breathing, swimming underwater, lengths of the front, back crawl, whip kick, breaststroke, and proper kick and arm motions. 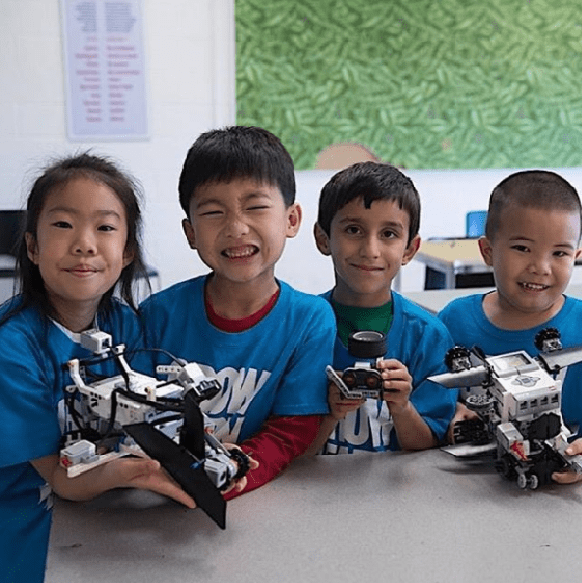 Robotics Students in our Robotics program will have a chance to take two streams: our lego Architect Steam and our Lego Robotics Stream. The skills children learn from this program are simply incredible! From enhancing concentration to widening cooperative play, they develop a great sense of accomplishment, making your children proud of themselves. This is deﬁnitely a key factor to increase persistence face real-life challenges. Lego Architect is also an amazing foundation for our Lego Robotics programming. Children will learn valuable life skills such as concentration, using their imagination, and teamwork! 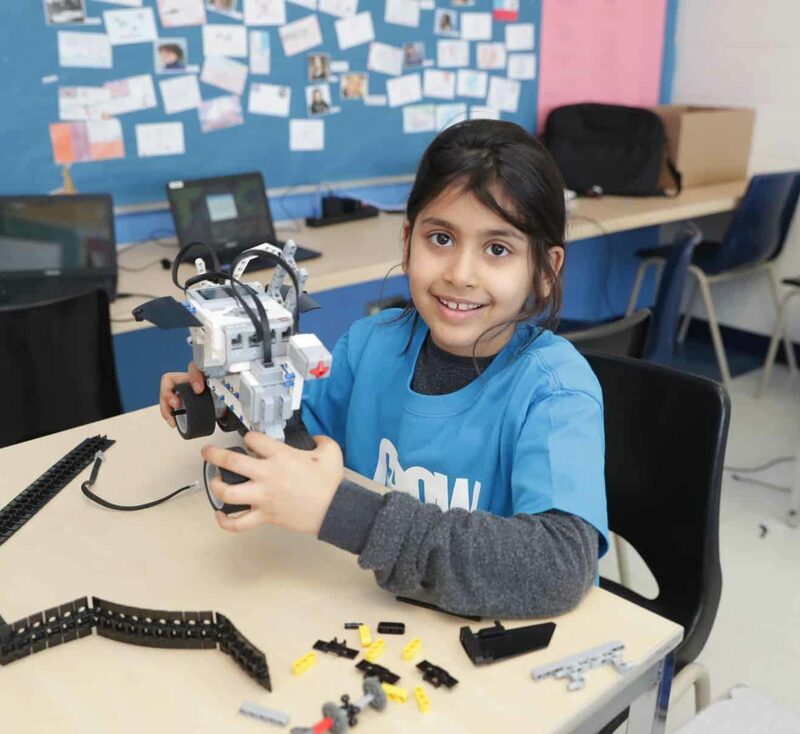 In Lego Robotics our students learn how to build and program lego robots.Using basic principles in science, technology, engineering, coding, and math students develop and program robots that are able to go through obstacles, to accomplish tasks and missions, and to even have a battle bot competition! Students have a chance to go through our Learn to Bike and Bike Mastering Program. In our Learn to Bike program, students learn step by step how to balance, how to steer, turn, avoid objects and master road signals. 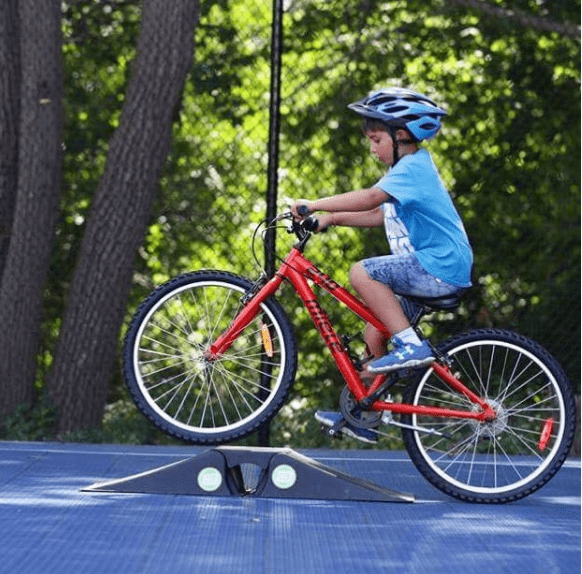 Students in our TAC Bike Mastering program tackle fun obstacle courses, learn how to make sharp turns, master different levels and different small ramps, as well as basic bicycle mechanics such as how to change a flat tire or how to fix a loose chain.